This book, specially written for the “Certificate Examination on Rural Banking Operations” pertains to the functioning of commercial banks, Co-operative banks and the RRBs in India. The rural economy of India has been playing an important role towards the overall growth of the country. The Rural Banks/ Branches are expected to play a vital role in providing banking services to meet the increased expectations of their customers. The book focuses on the need for rural lending and the role to be discharged by the RRBs, Co-operative Banks and the Rural Branches of the Commercial Banks. 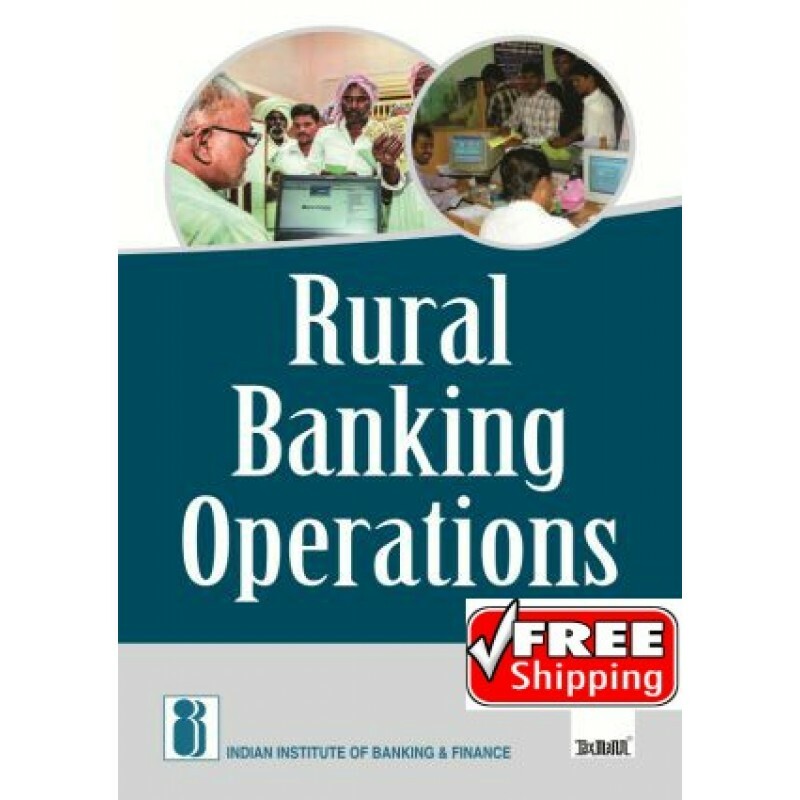 The book also covers the legal aspects of commercial banking in agricultural sector lending and branch management and the latest initiatives taken by the Government of India/ RBI/NABARD for rural lending operations. 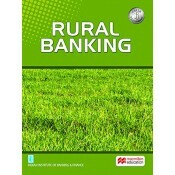 Rural Banking engages the attention of the bankers to a great extent. A large number of bankers a..